The Berwick Agency Inc. has a long history of helping Vermonter’s with many of their of insurance needs dating back to 1968. We owe our success to our dedicated agents and office staff, we wouldn’t be where we are today without them. 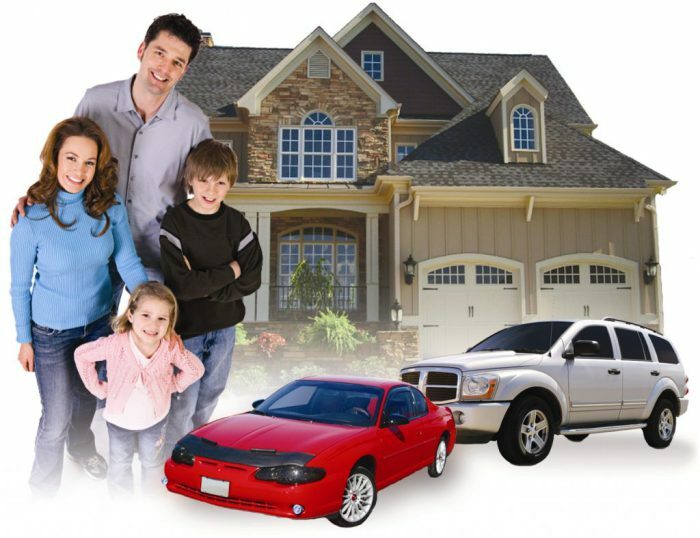 In an effort to provide our customers with the best possible service, we stay current on all of the latest insurance coverage requirements and pride ourselves on treating our customers like family, versus an account number.We appreciate the fact that our satisfied clients recommend us to their family, friends, and neighbors. Our friendly, licensed insurance agents will listen carefully and work with you to create a policy that meets your specific needs. The Berwick Agency Inc. represents many highly rated insurance companies which allows us to find our clients the proper coverage at the best possible price. Our products include Homeowners, Renters, Auto, Farm, Boat, Motorcycle, ATV, Snowmobile, Motor Homes, Flood, Commercial, Workers’ Compensation Insurance and more. Choose the Berwick Agency, Inc. located in Peacham, Vermont. We’ll be happy to help you find the best coverage possible! Contact us today at 1-(802) 592-3234 for a free estimate on coverage.